The Tuscan Sausage is as simple as good. A must for garlic lovers! 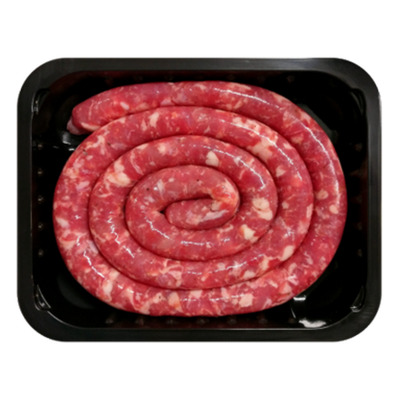 Authentic Italian Sausages made with the freshest ingredients and 100% premium selected pork cuts. Gluten Free Certified and in natural casing. Seasoned with Garlic.